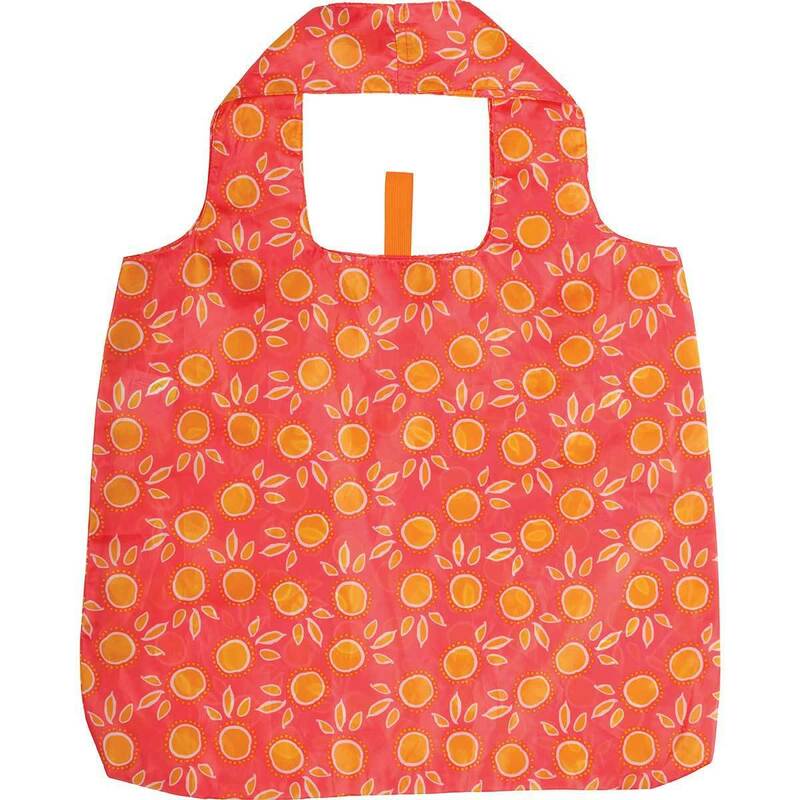 Reusable shopping bags inspired by the colors, textures, and textiles found around the globe. These sophisticated, affordable products are designed by women, for women and are stylish, vibrantly hued bags that also help to reduce the use of paper and plastic. 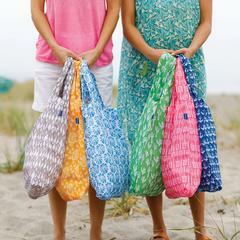 A 20 cent donation is made to the Ocean Conservancy for each bag purchased.